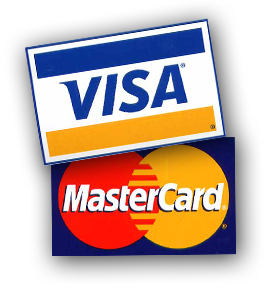 Scorching Style: Neiman Marcus Now Accepting Visa/Mastercard! I LOVE Neiman Marcus. I can remember very clearly the first time I ever set foot inside the store at Northpark Center my freshman year of college. 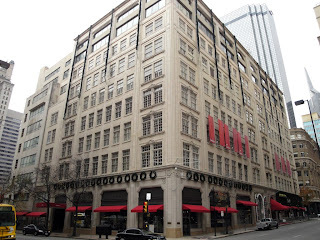 There is no Neiman’s in the town I am from and being in such a beautiful store was a revelation to me. I happened to walk in during beauty week, and the champagne and FREE SAMPLES were flowing freely. I was immediately enamored. And then…I saw the Downtown store…at Christmas. Incredible! Many years later, I still love shopping there and I think there is something special about the way that all your purchases are carefully wrapped in tissue and handled with the utmost care. Yes, I could buy my makeup at Sephora (and often do!) but I love walking in to buy something and having the sales staff greet me as a long lost friend. I know that they’re supposed to do it, but I still love that they do! As of yesterday and just in time for Christmas, Neiman Marcus officially accepts Visa and Mastercard at their stores! This is great news for me because it was hard to stick to promises of no credit spending when they only accepted American Express or cash in addition to the Neiman Marcus card, which I don’t want! I always found it hard to remember to go to the ATM and their “convenient” one charged me $5 in addition to the fee charged by my bank. It may not seem like much, but those little charges add up! I know it’s silly, but I am really excited about not having to make a note that I am going there specifically and make financial arrangements before I walk in. On the other hand, impulse shopping is a weakness of mine and they’ve removed one more obstacle towards my financial ruin. 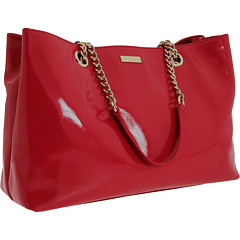 I am eyeing this Kate Spade Helena Tote for the next round of sales. It is almost Christmas afterall and I’ve been such a good girl this year! I totally missed this! Yeah! Finally, impromptu trips to the girl w/o credit cards.